South Korea's corporate watchdog on Monday unveiled a set of anti-corruption measures whose centerpiece seeks to boost the ethics code for its staff and ban help for retirees looking to get jobs at corporations related to their former duties. Under the measures, the Fair Trade Commission will enhance the screening of retirees' job-landing activities at private companies. Also, the corporate watchdog said it will ban any private contacts between its employees and retirees. The measures came after prosecutors last week indicted a total of 12 former and current officials at the corporate watchdog on charges that they have forced companies to hire those that have retired from the FTC. 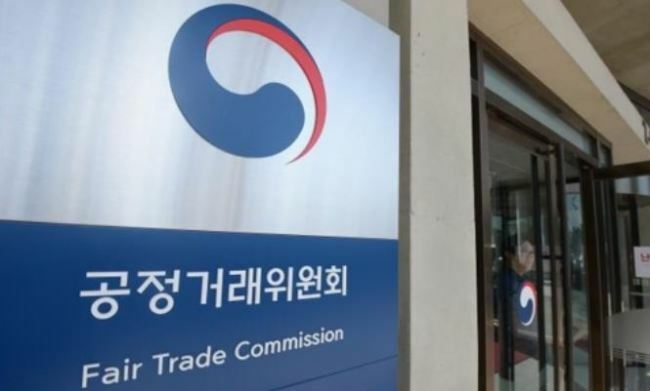 Last month, the Seoul District Court issued arrest warrants for former FTC chief Jeong Jae-chan and his deputy Kim Hack-hyun on charges of obstruction of business, bribery and violating the ethics code for public servants. According to the prosecutors, 16 companies paid a total of 7.6 billion won to 18 ex-FTC officials. The Public Service Ethics Act stipulates that for three years after retiring, senior government officials are banned from taking jobs related to duties they supervised over the previous five years. Kim Sang-jo, the corporate watchdog's chief, apologized for the wrongdoing by his agency's ex-officials, saying that the corporate watchdog will redouble efforts to regain trust.